A German-made triplex plunger positive displacement pump with reciprocating plungers for direct or belt drive applications. Anodized aluminum crankcase with sight glass and vented dipstick; forged, through-hardened, ground and polished crankshaft; bronze connecting rods; hardened stainless steel plunger bases; solid ceramic plungers; nitrile seals (with fabric reinforcing); stainless steel valves and 316 stainless steel manifold. Gearbox and bell housings (to connect to gasoline, diesel, electric or hydraulic drive). E-mail Address of Share Recipient. 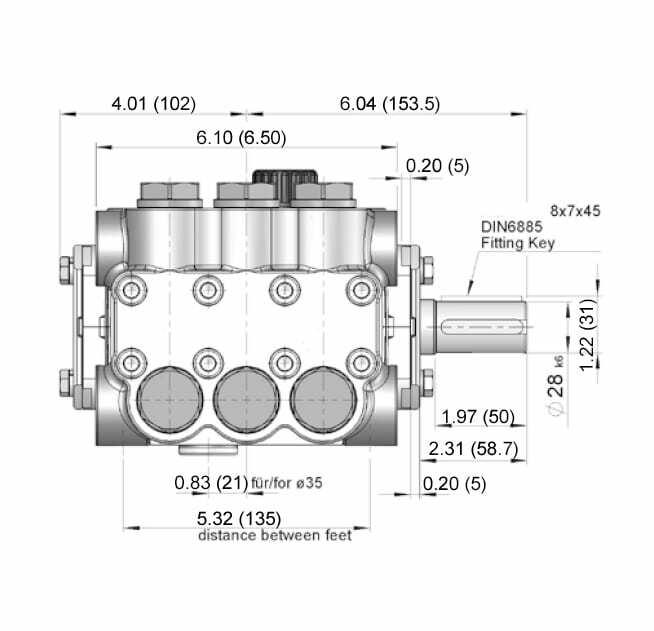 The ratings shown are the power requirements for the pump. 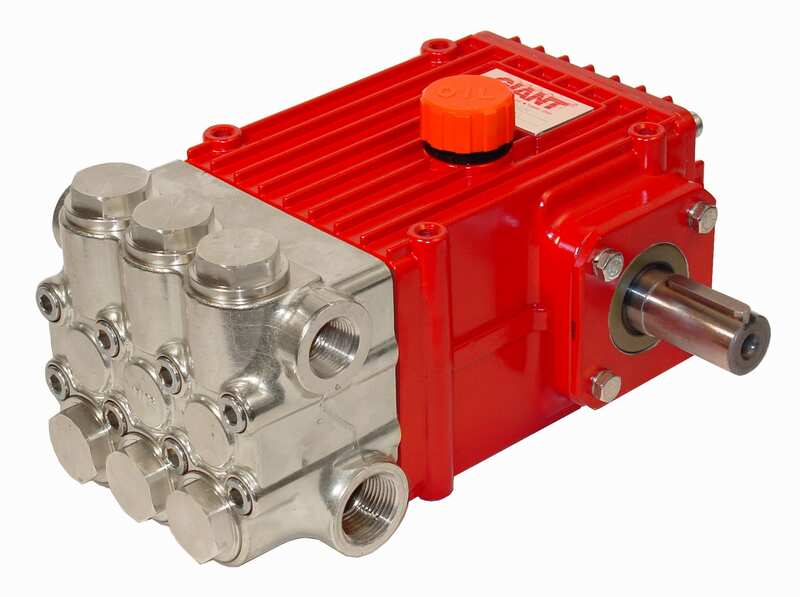 Gas engine power outputs must be approximately twice the pump power requirements shown above. *Engine power varies based on horizontal or vertical orientation, as well as by makes and models from each manufacturer. 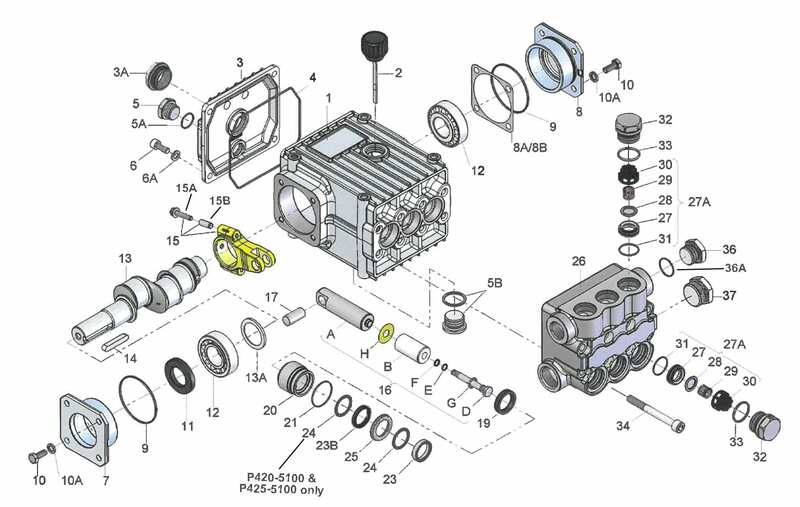 The repair kits listed to the right are available for this pump. 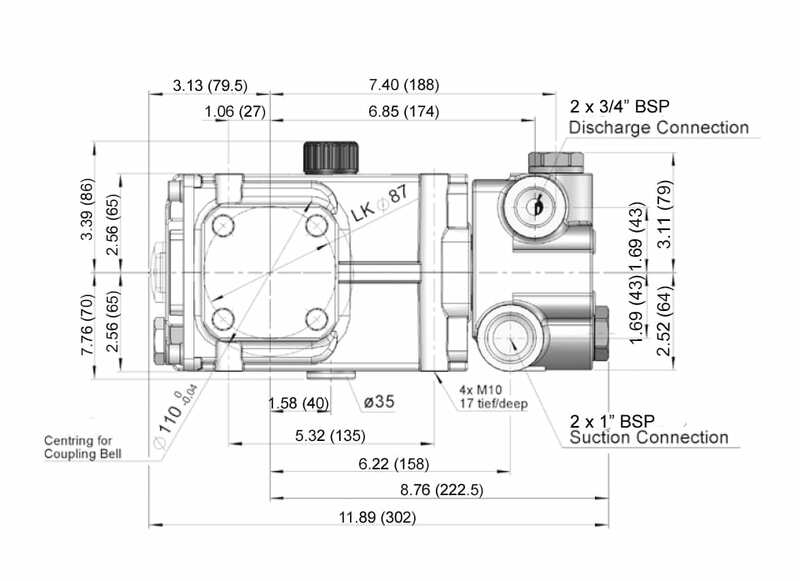 If you need further information about these repair kits, or have questions about other specific parts for your pump, please contact you local Giant distributor or contact Giant customer service.